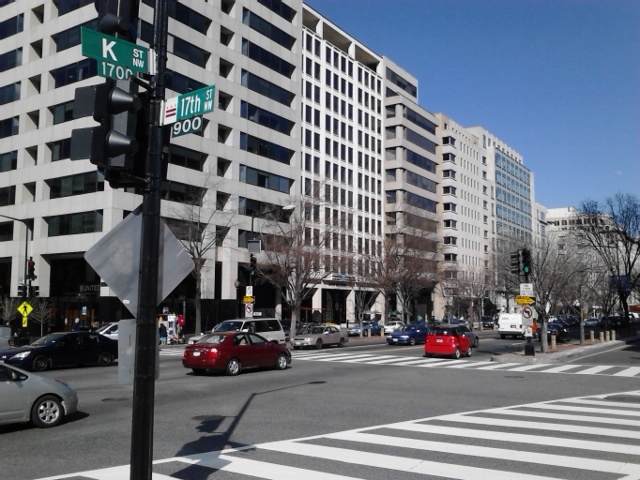 outside the A-DC Membership Committee without your prior notification and consent. It will only be used for member benefits, verification (if desired),.and your membership card. You may place A-DC logo on your web site upon Membership approval.